Get competitive quotes on outdoor advertising in Harrisonburg! 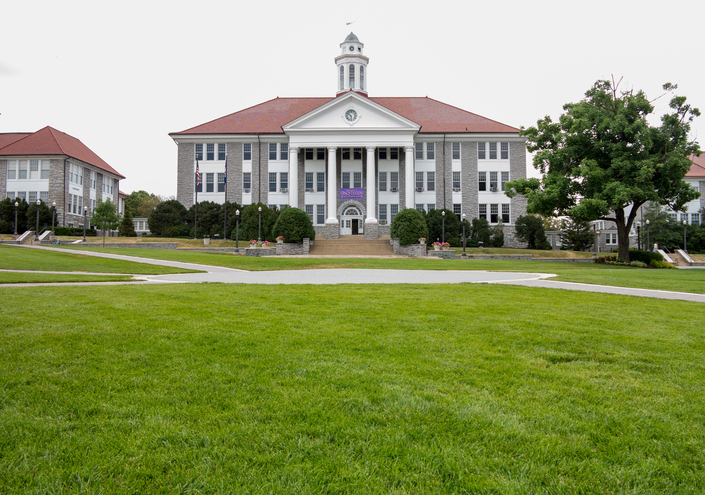 Harrisonburg is home to over 50,000 and serves as a great location for outdoor advertising. Take advantage of ad space along I-81 in addition to space near the popular Valley Mall. Consider a billboard near or Edith J. Carrier Arboretum to target outdoors enthusiasts or near James Madison University to attract students. BillboardsIn can help you create an effective campaign whether you’re looking to appeal to families near Explore More Discovery Museum or commuters along SR 42. Select an ad type below to learn more. Or, explore BillboardsIn’s comprehensive database of OOH options to kick off your campaign in Harrisonburg.